Claude Brendel, director of the Conservatory of Rouen in France, will lead the HCM City Ballet Symphony Orchestra and Opera (HBSO) in a concert at the Opera House on Wednesday. The concert’s highlight will be Concierto de Aranjuez, a guitar concerto written by Spanish composer Joaquín Rodrigo in 1939. The composition, first performed in Barcelona, Spain in 1940, is Rodrigo’s best-known work. It has been performed by many great musicians like American jazz trumpeter Miles Davis, British rock band Deep Purple, and Spanish guitarist Paco de Lucia. 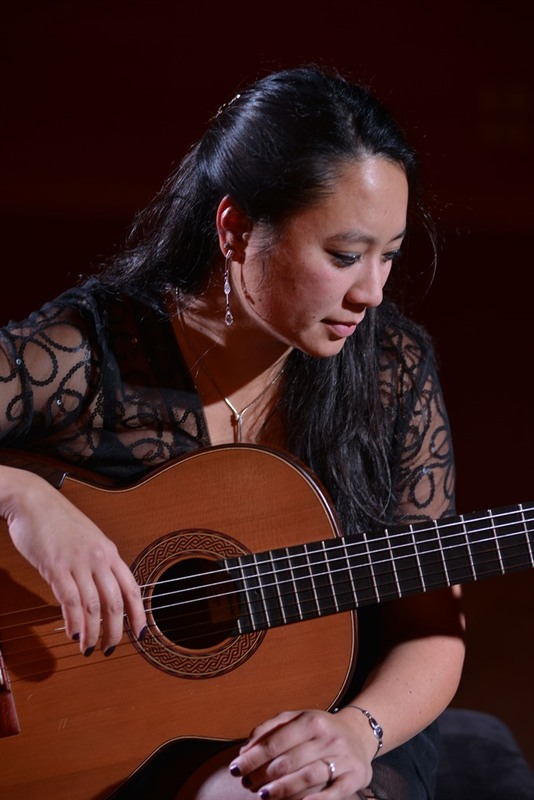 The performance will feature Vietnamese-French guitarist Nguyen Thanh Hang, a graduate of the National Superior Conservatory of Paris for Music and Dance. Hằng received three excellence prizes from the Fédération Nationale des Unions de Conservatoires de Musique (National Federation of Music Conservatory Unions) when she was 13, and has won top prizes at several national and international competitions. She has performed at prestigious venues like the French Senate, the Dome Church of the Invalides, and the National Institute for Young Blind People in Paris, and has given concerts in many countries like Mexico, Argentina and Viet Nam. Hang has been a teacher at the Antony Conservatory of Music since 2000. The concert will also perform Messe solennelle en l’honneur de Sainte-Cécile in G Major, known as St. Cecilia Mass, written in 1855 by French composer Charles Gounod. The performance will feature soprano Ly Hoang Kim, tenor Tran Thanh Nam and bass Dao Mac. The night’s programme also includes Debussy’s well-known Prélude à l’après-midi d’un faune (Prelude to the Afternoon of a Faun). Conductor Brendel was the first guest conductor of the Lyric Festival of Luchon, France in 1991, and then became the event’s music director from 1994-1996. 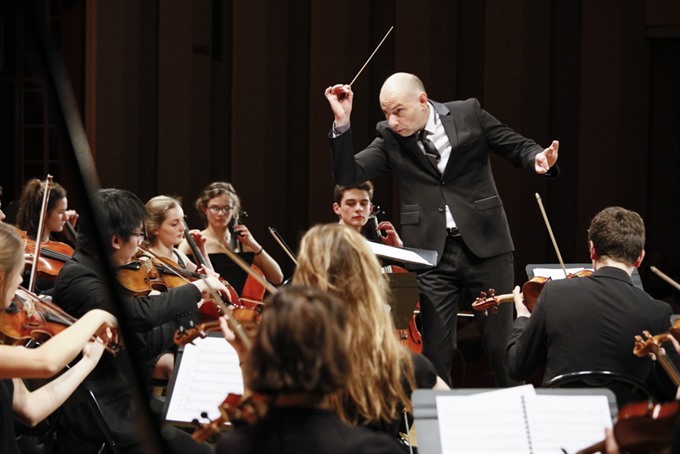 From 1996 to 2001, he directed the University Orchestra of Strasbourg. Brendel is permanent conductor of the symphony orchestra of the Conservatory of Rouen, which has been recognised by the French Ministry of Culture and Communication as a cultural institution with a regional outreach. He has performed in Europe, China, Brazil and Việt Nam. In 2016, Brendel recorded works for choir and orchestra by Vietnamese composers.